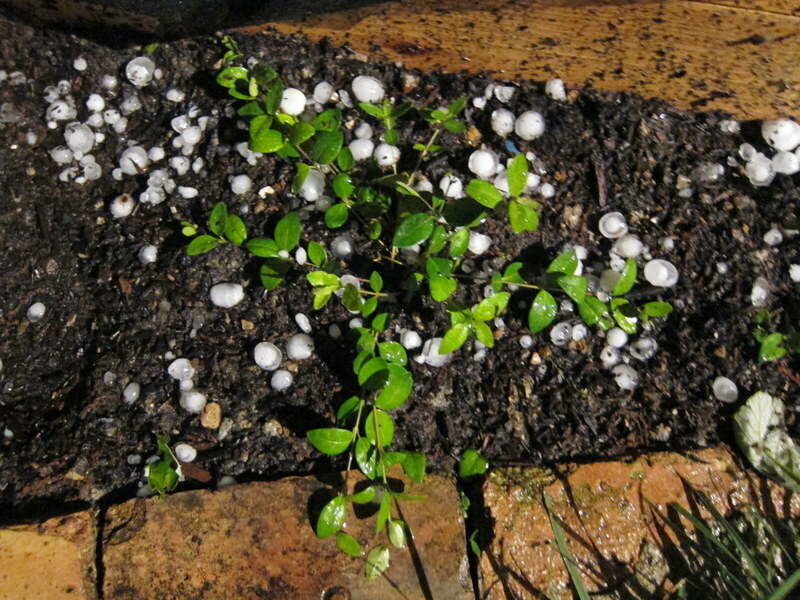 I’m very sorry to make this blog an all-garden all-the-time affair, but nature is really working against me here. 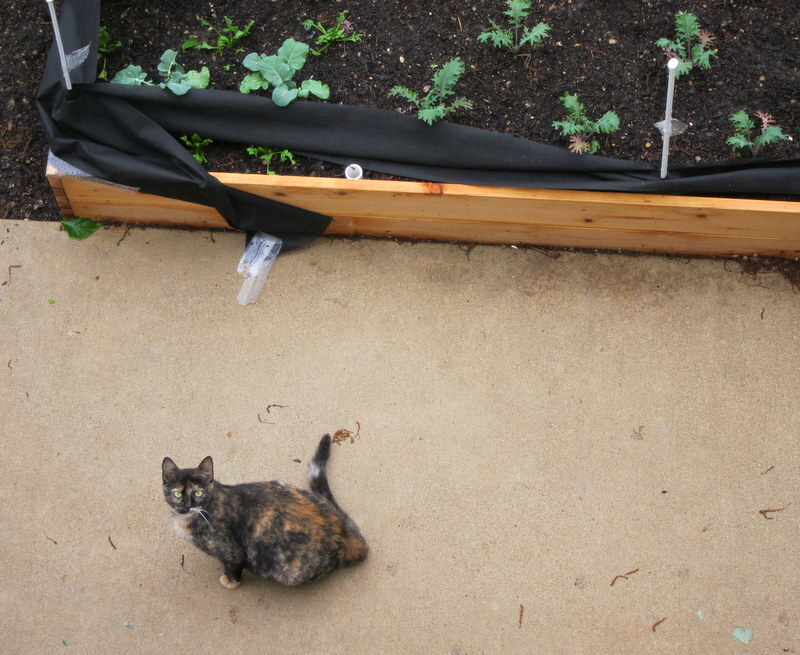 To add insult to injury, I looked out the window this morning at the precise moment a stray cat dumped out and covered its tracks by digging in the square of just-emerged lettuce seedlings. 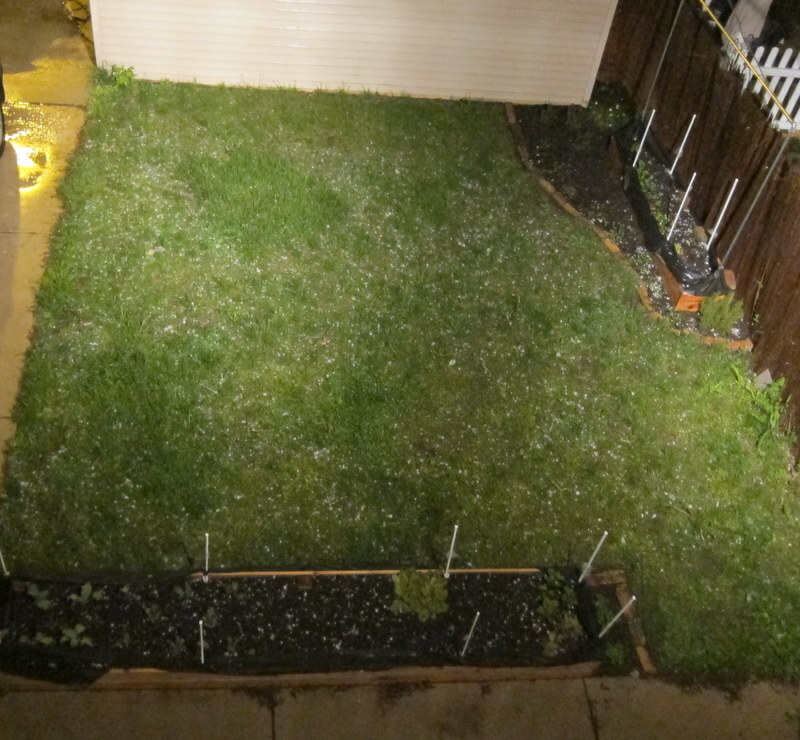 What I like most about that first picture is that you can clearly see the spots that Chris and I have seeded. Also, @#$)(*! @ cat. That cat had the nerve to stare at you like, how dare you watch me potty in your lettuce. You might have to go full on chicken wire guard on those gardens. They’ll let the sun in, they’ll keep the pests out, you just have to find a way to make it work so you can get in and out without breaking out the tools. That is when you get your pellet gun. It won’t kill it, but it will sting. 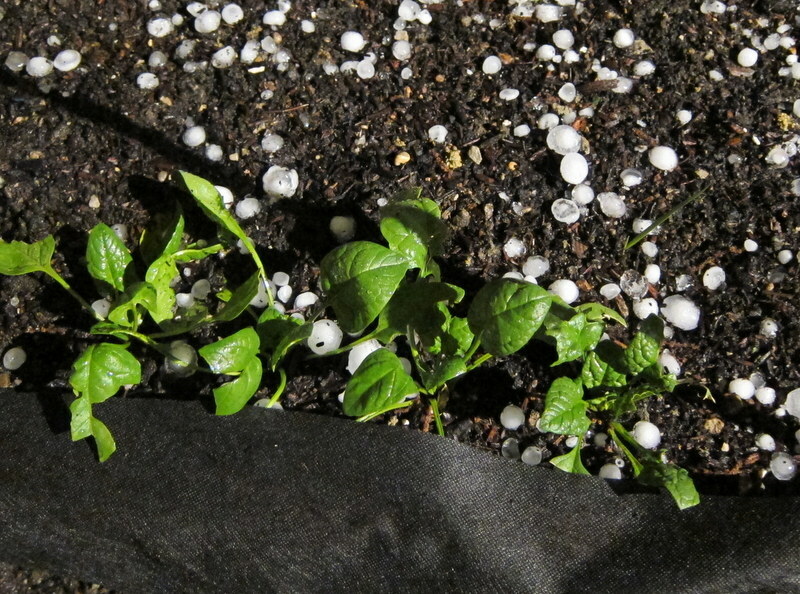 I am talking the $10 cheap pettet gun with plastic pellets.